Home » Blog » World » Will the Chinese Economic Recovery boost the UK? Let’s face facts; China remains a key player in the global economy. It is a linchpin that is often central to widespread economic performance, impacting on other developed nations such as the UK, the U.S and those throughout Europe. It is estimated that recent deals made with the Chinese will bring an estimated £30 billion in investment to the UK, for example, which will in turn create up to 3,900 new jobs nationwide. While the timing of these deals has been well-received, their nature also highlights the power and influence of Chinese economic forces. Is the Chinese Economic decline over? This is why there has been such concern about the performance of the Chinese economy, which has endured a turbulent time over the course of the last 18 months. As manufacturing output diminished and currency reverses plummeted towards the end of 2015, the forecasts for a global recession (and a national decline in the UK) gained considerable momentum. Not only are there signs that China may be experiencing an economic recovery, however, but it has even been suggested that the extent of the countries plight may have been exaggerated. 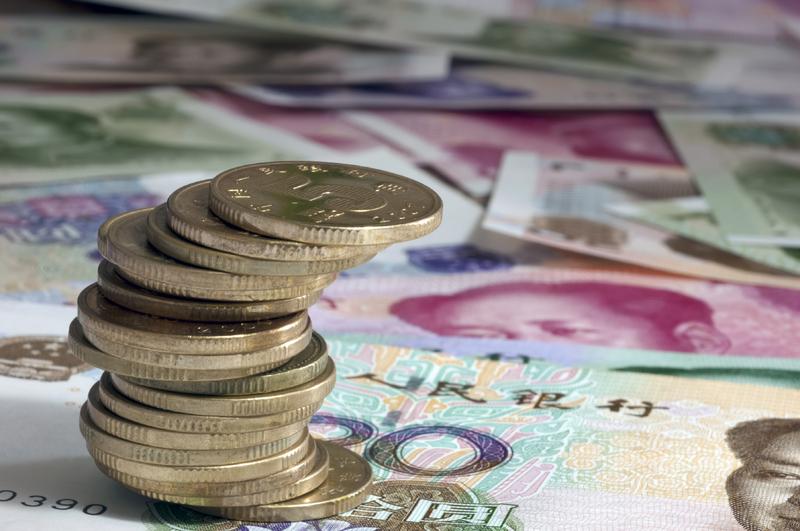 Some confusion has certainly emerged surrounding China’s currency reserves, which according to conflicting media reports have been both dwindling and rising steadily simultaneously. Rather than burning their reserves to defend the position of the Yuan, however, it appears as though the figures have been skewed by the U.S Dollar and the currency used by the IMF when publishing data. In addition to this, recent growth statistics have also helped to discourage talk of a Chinese and global recession. In fact, China’s economy is projected to grow by around 6.7% by the end of the second quarter, with improved output in the automotive and crude steel sectors helping to underpin expansion. This is undoubtedly excellent news for the British economy, both in terms of investment and labour market growth. Can China’s economic growth be sustained? Of course, it may be argued that some of the factors that have inspired growth will not be sustained. Experts such as Currency Fair have chartered a decline in value of the Yuan in recent times, for example, which has helped to stabilise China’s export market. Once the value of the Yuan increases on the back of economic growth, however, the demand for Chinese exports may fall accordingly. For the time being, however, we can expect China’s diverse and powerful economy to continue to grow. Given the recent investment deals struck between the UK and China and Britain’s potential departure from the EU, this growth will also help to drive business sentiment and job creation nationwide. The UK would be wise to capitalise on this, and build on the influence of the Chinese economy while it is prospering.